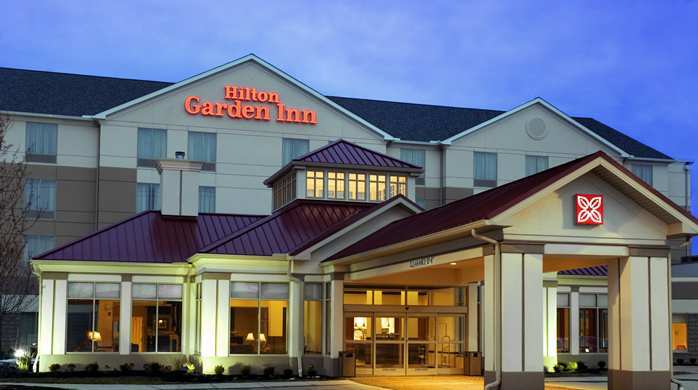 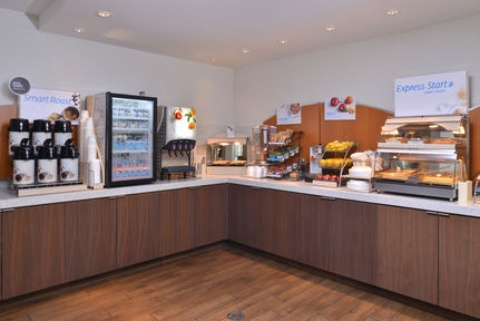 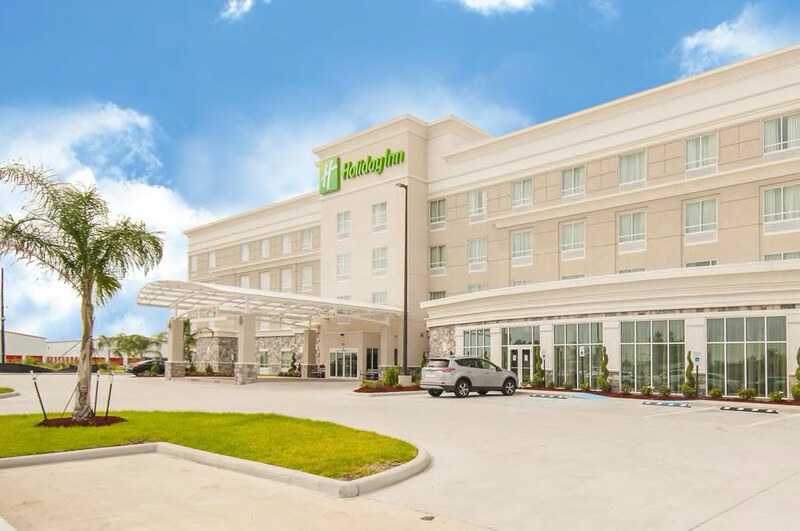 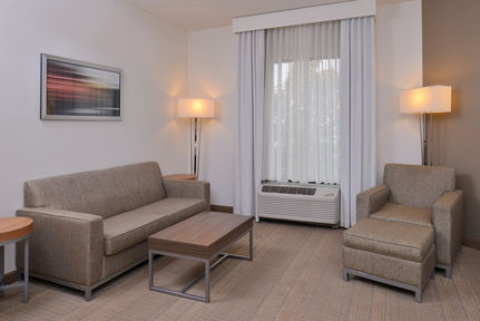 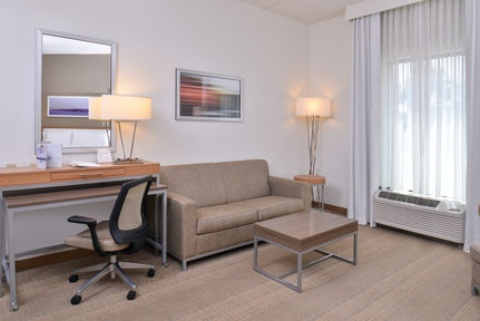 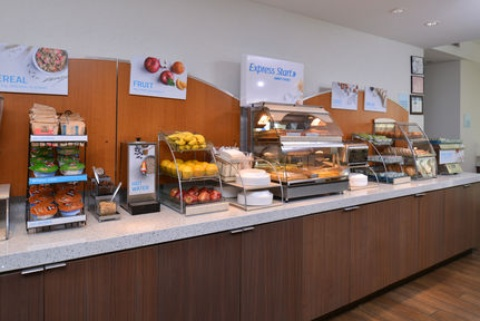 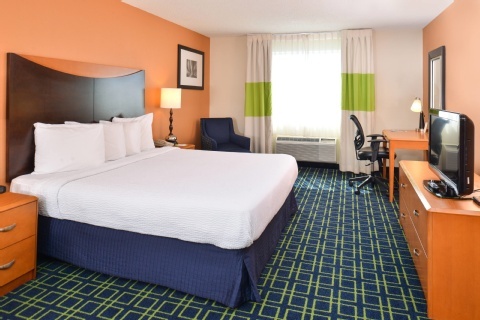 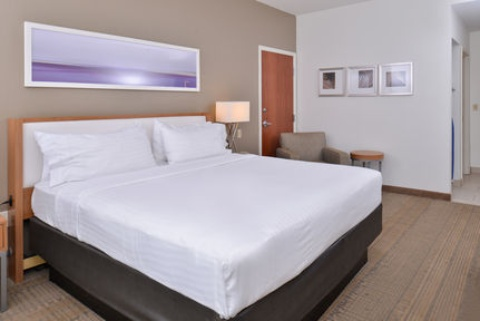 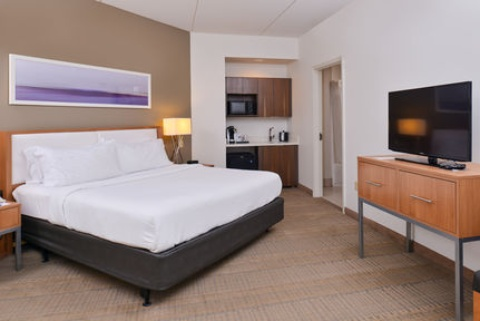 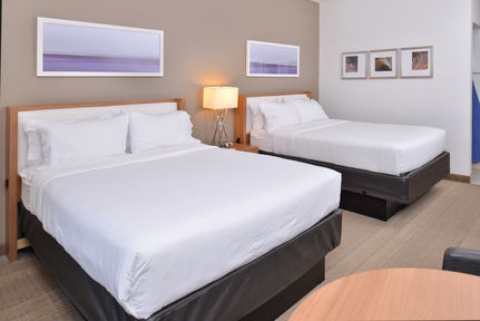 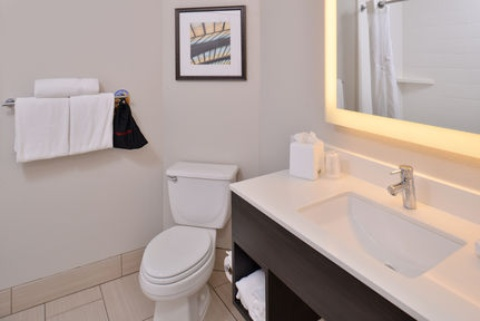 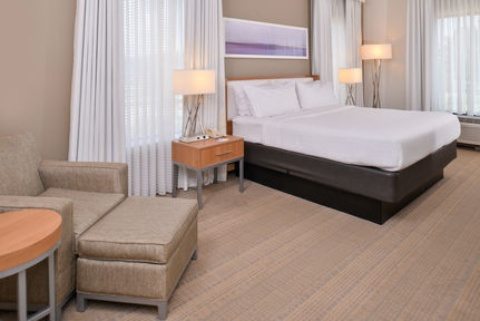 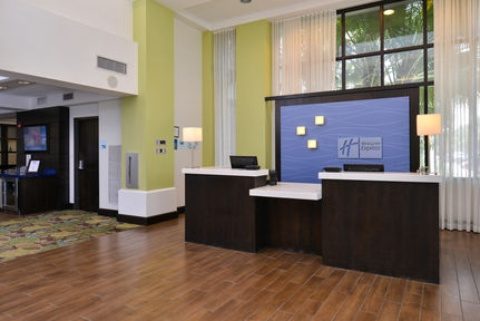 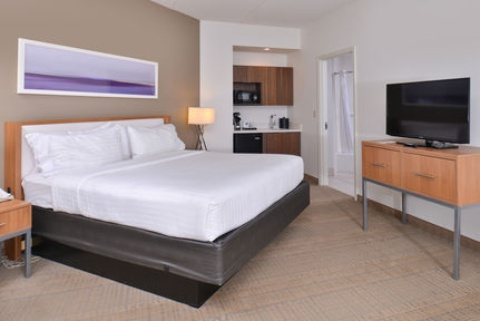 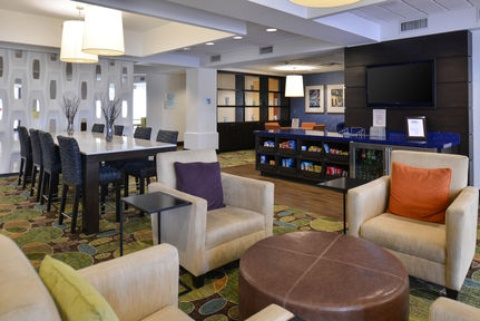 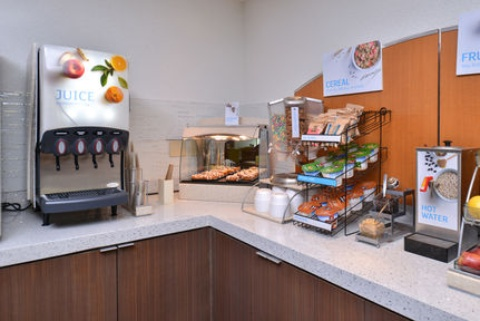 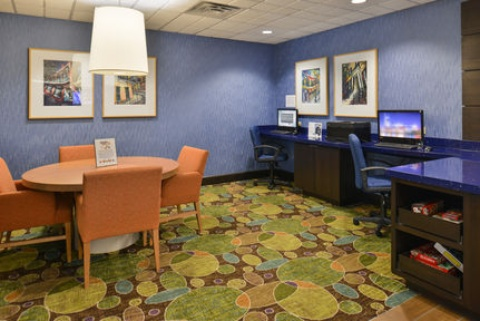 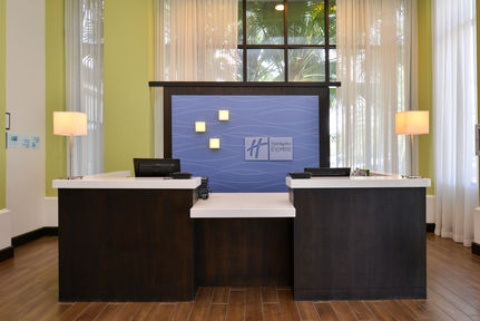 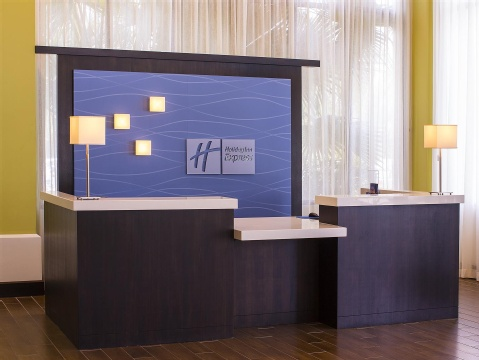 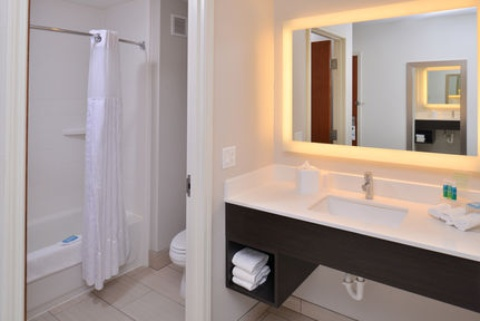 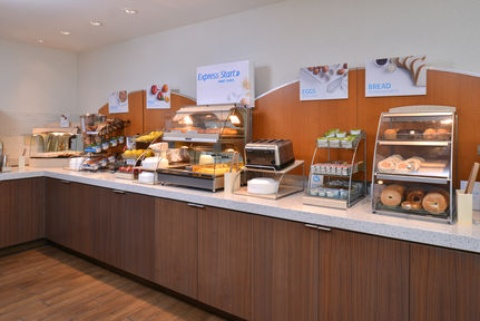 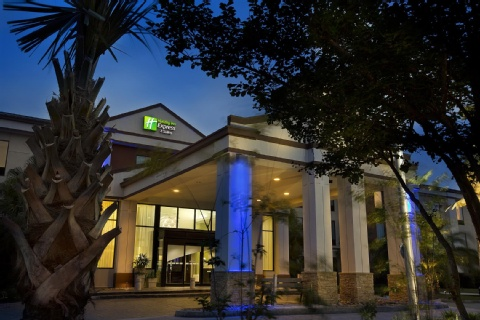 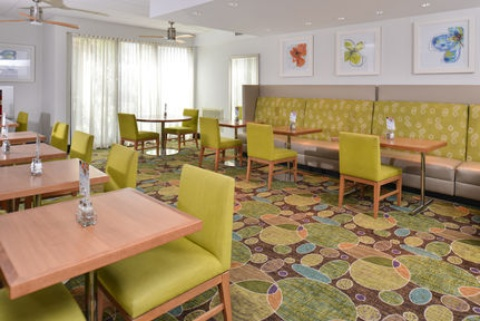 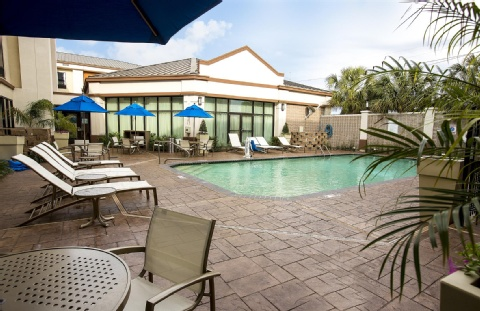 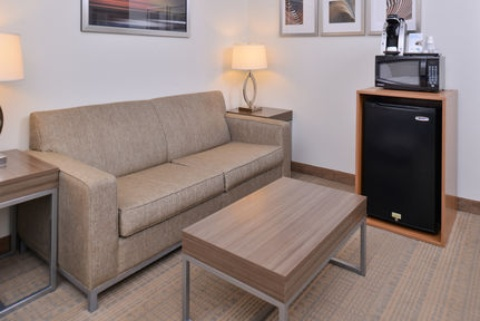 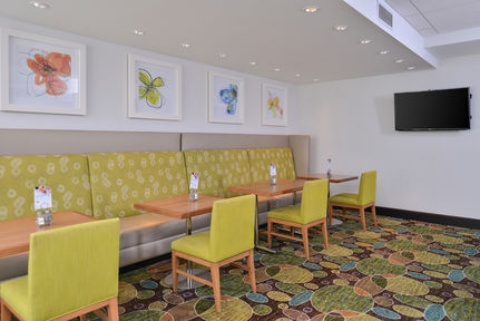 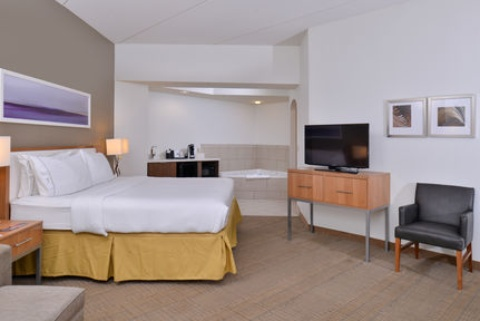 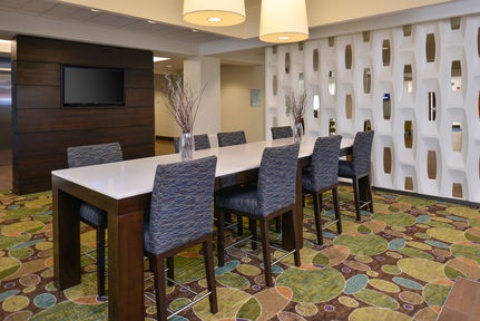 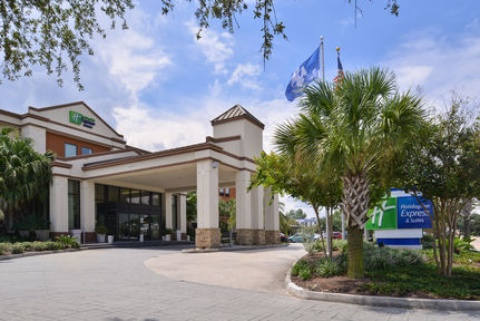 The newest addition to the Big Easy, is the Holiday Inn Express and Suites New Orleans Airport! 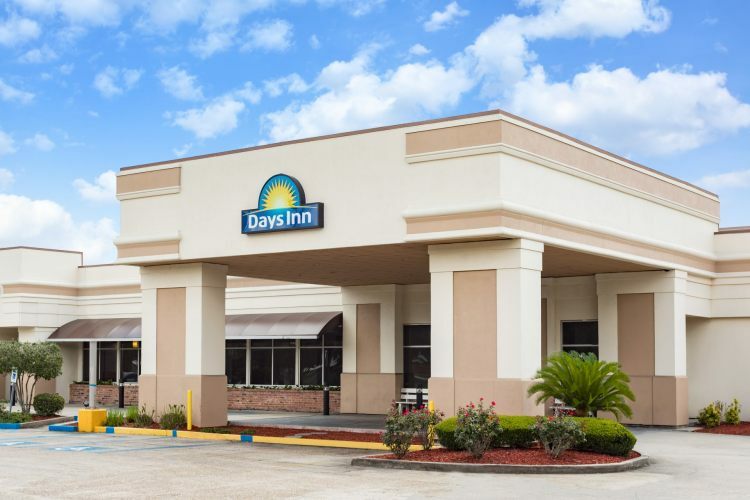 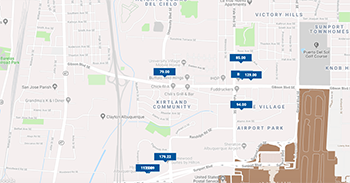 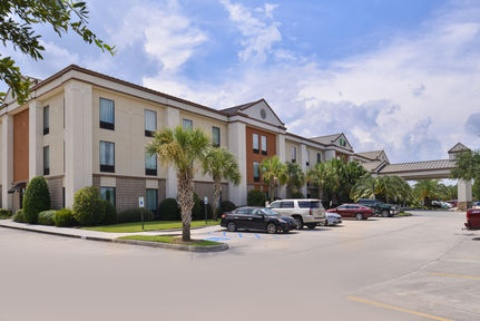 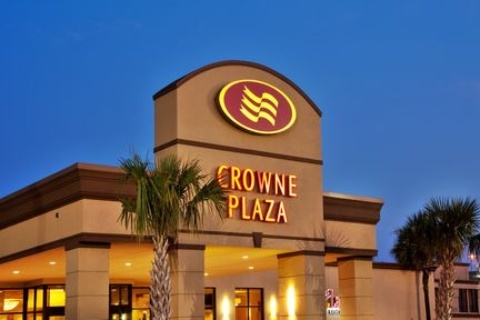 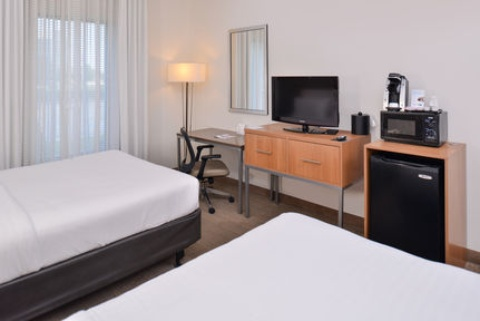 We are conveniently located adjacent to the Louis Armstrong International Airport on Airline Drive in the James Business Park, just a short drive to Downtown New Orleans. 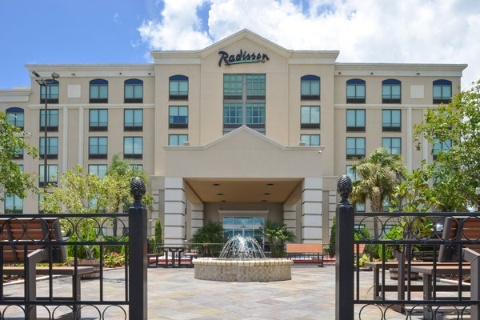 The world famous French Quarter, Metairie, and Kenner are within minutes from our door. 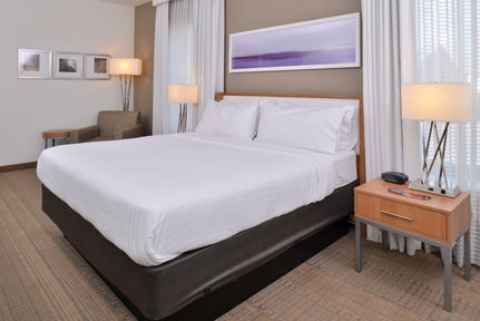 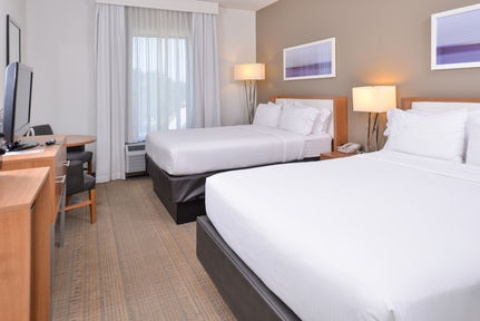 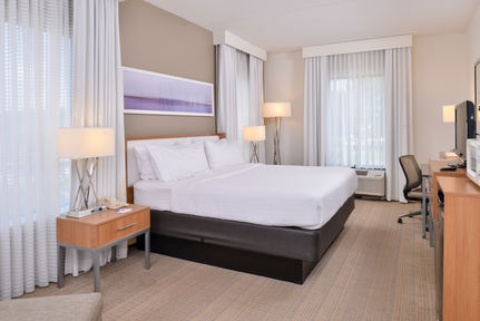 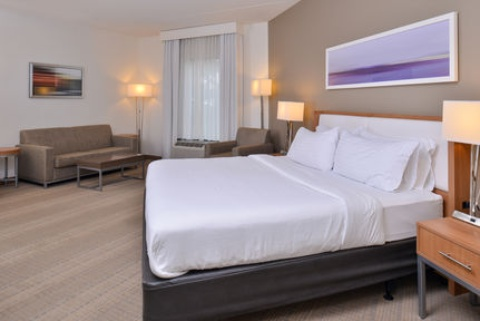 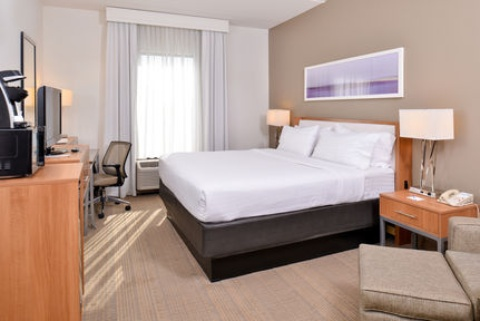 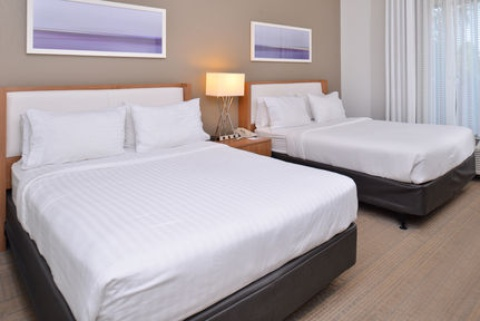 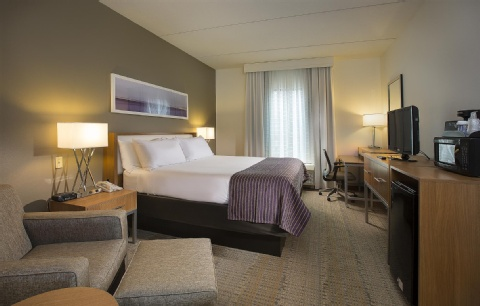 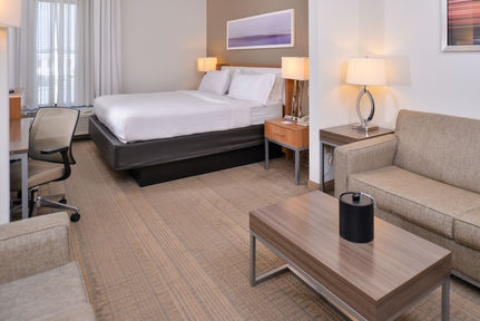 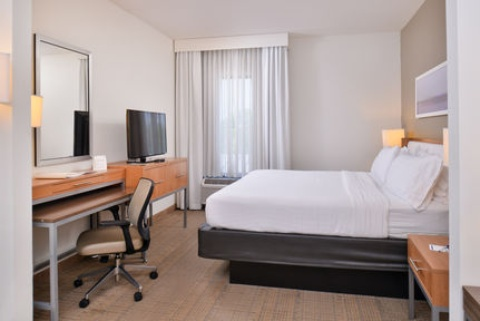 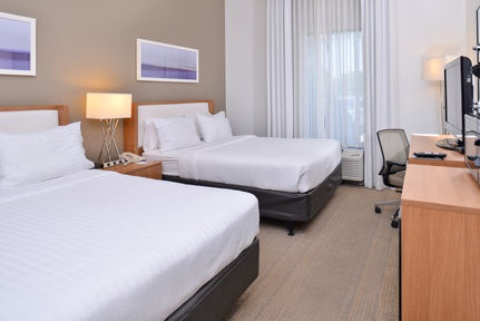 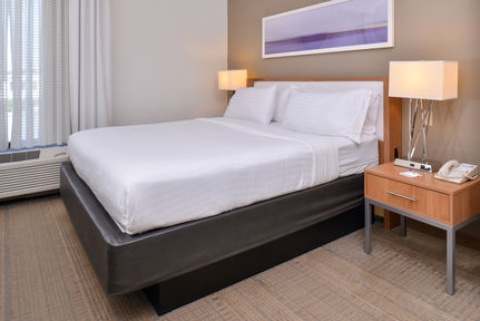 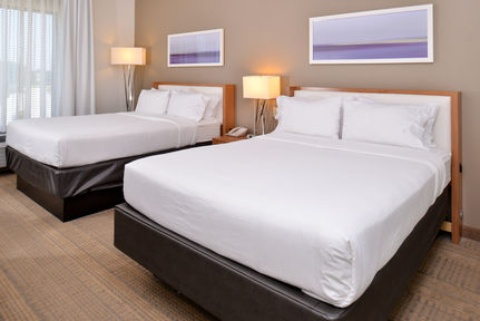 With our World Class Service, complimentary airport shuttle, and many nearby New Orleans Businesses, Restaurants and Attractions, you will discover why our guests have selected us as their Preferred Hotel in New Orleans! 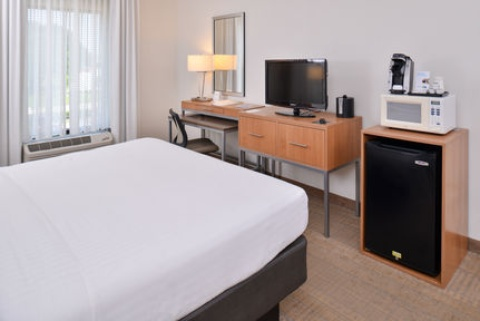 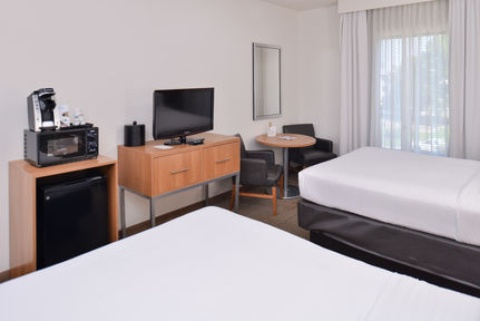 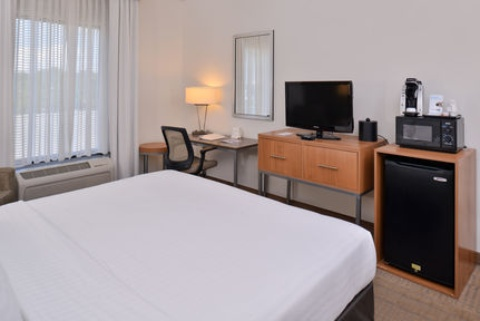 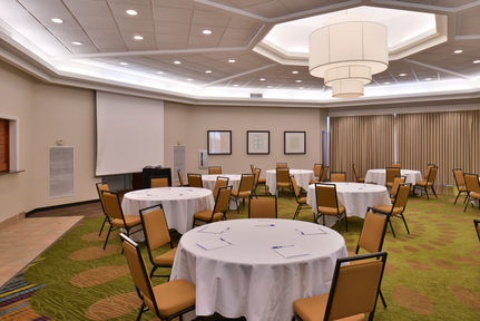 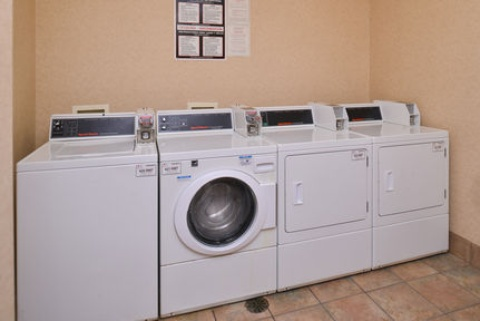 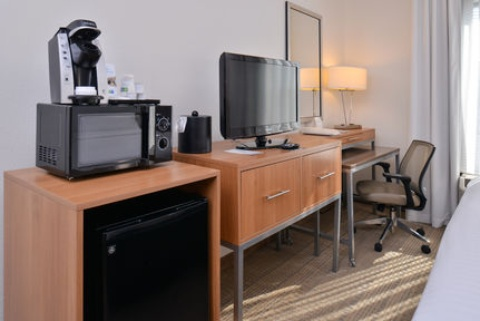 This state of the art Hotel features special in room amenities such as FREE HIGH SPEED INTERNET ACCESS, Microwave and Refrigerator, 32 inch Flat Panel LCD TV and Free Local Calls. 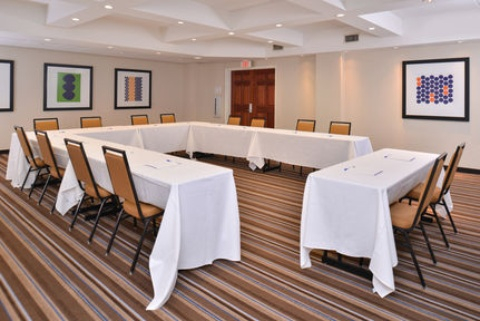 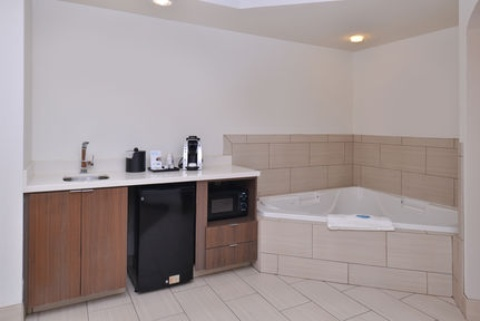 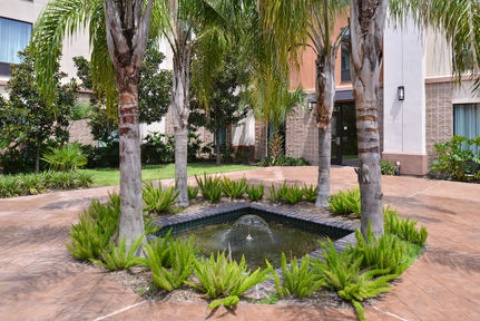 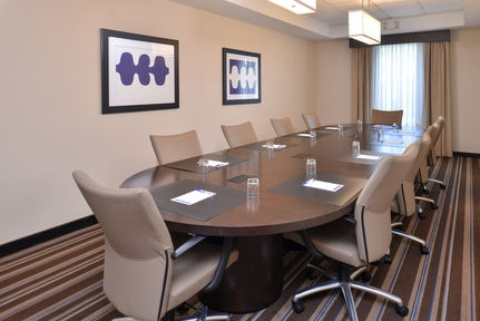 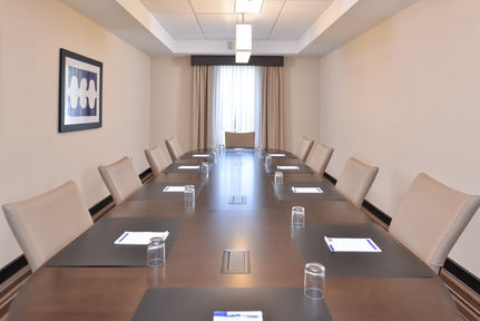 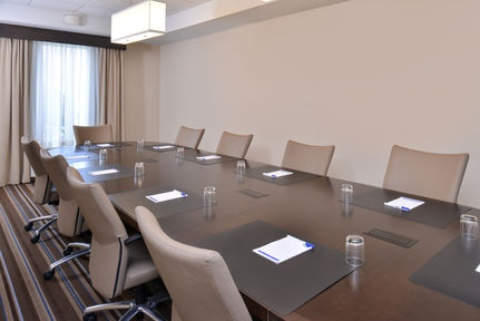 Whether you are staying with us for Business or Pleasure, take time to relax and enjoy our Outdoor Swimming Pool, Business Center, Wireless Internet Access and Fitness Center.